Running back Demarkcus Bowman is a big play waiting to happen and the type of running back who could run for seven yards up the middle with his eyes closed. 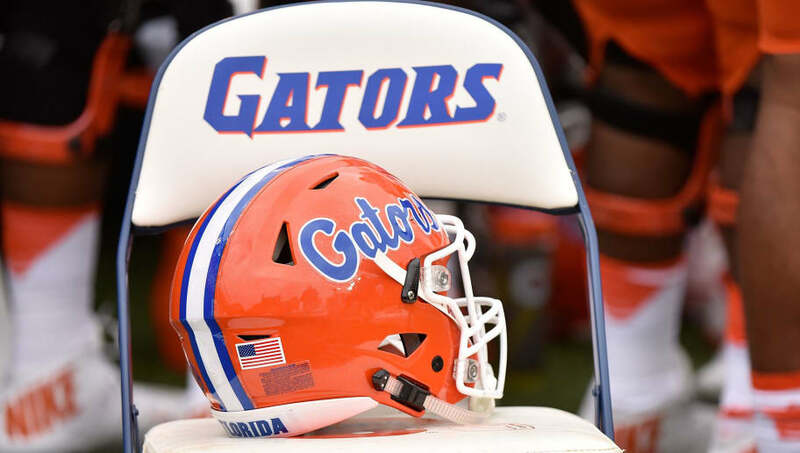 With so many other elite programs trying to woo the promising 5-star running back, ​Dan Mullen and Florida are surprisingly in pole position. Ranked by 247sports as the 33rd player in the class of 2020 and the fifth-best running back, Bowman has named ​Florida as his top school, ahead of fellow elite programs Georgia, Clemson, and Ohio State. #Rivals100 RB Demarkcus Bowman names the #Gators as his leader. He discusses the latest with @GatorsTerritory. ​​Despite a relatively small frame at just 186 pounds, Bowman dazzles regularly on tape, using his A+ athletic ability to hurdle and elude defenders consistently. ​​His speed is what makes him an elite prospect, however. There hasn't been a high school in the state of Florida that has figured out a way to stop him from getting the edge, turning on the jets, and ending up in the end zone. Jordan Scarlett and Lamical Perine were excellent backs in Florida's resurgent 2018, but Bowman's raw athleticism dwarfs those two. Plug him in and watch the 100-yard rushing days follow instantly.